September 7-9 – Perth Crown, Burswood, Western Australia. 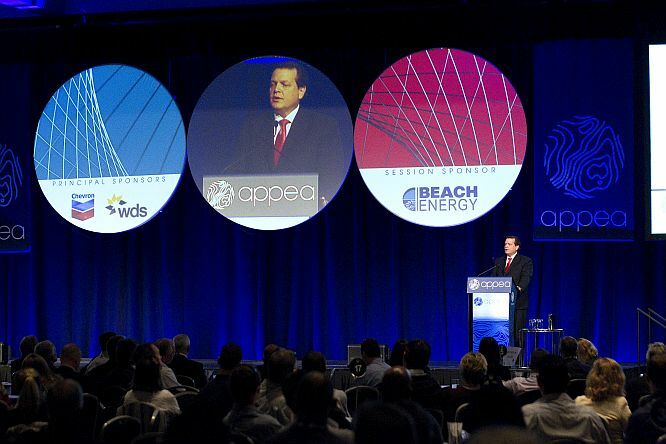 Following the success of the inaugural event in 2014, APPEA once again combined Health, Safety and Environment into one major conference for the Australian upstream oil and gas industry. The HSE Conference included presentations on the latest research, science, technology innovations and processes that are allowing the industry to continuously improve its health, safety and environmental performance. There were also essential policy updates from governments and great opportunities to find out the latest on what is happening in the industry.